Sorry to yell, I’m just excited. It’s been a long time. I started the first draft of the book, mid Nov. 2012. 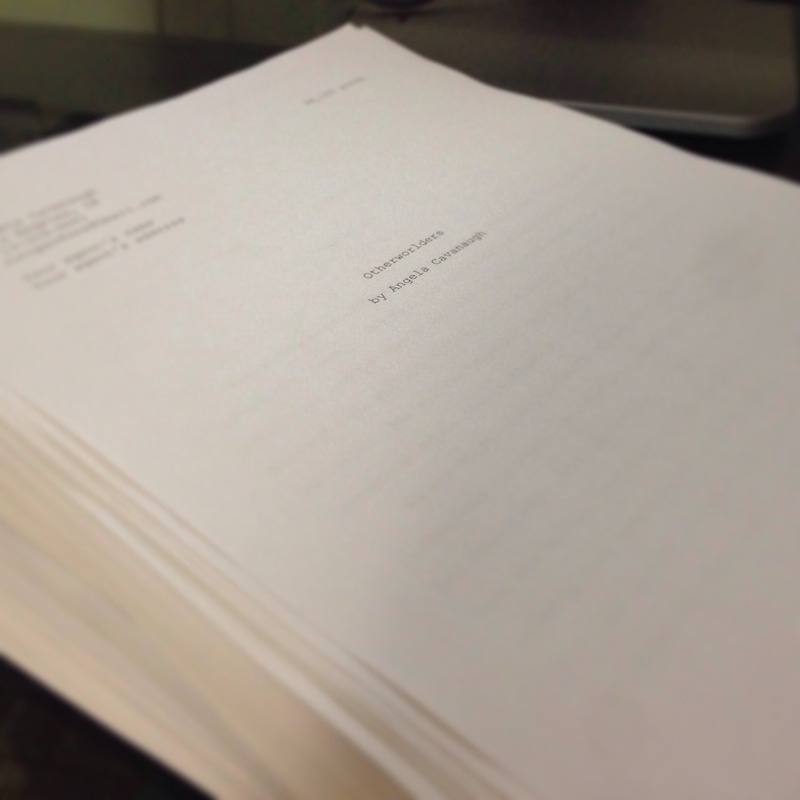 I finished the first draft in Jan 2013. I put it to bed for a while. Then, I did a second draft. That took a couple months. Second draft done May or June last year. I thought that was it. But, I got some feedback from agents, and after much debate, decided on a third draft. I had no idea it would be such major surgery. Started on the third draft in, I think August. But took long breaks during the process. And now the third draft is Done!!! Finally! It’s ready to be sent to my Beta readers. After that, perhaps a quick polish. Hopefully, there’s no egregious errors, but if so, they shall be tweeked. Then, it’s query time. First draft, first step. But now, I’m ready to move on to the next part of the process. Yay!!!!!!!!!!!!!!!! !